People work long hours a day and spend lesser and lesser time to sleep. I know all of you want to really be successful but will this be at the expense of other things. Most of us often overlook the fact that having good health is as essential as any key factor for success when working out through the ladder of success. What is the one thing that you need to change to be healthy? Let us find out! So where does one start in advancing one’s well-being? Proper nutrition is where better health begins. However, there are challenges that come with achieving this personal vision. Nutrition is what empowers our body and what will eventually compose our system. A diet that includes a lot of fruits and vegetables is often recommended. However, commercial farming can decrease or may significantly reduce the amount of nutrients in fresh produce. As a consequence, a diet that includes a lot of fruits and veggies does not necessarily assure one of optimal nutrition. On top of that, with people seemingly living more complex and busier lifestyles nowadays, they are predisposed to eat the so-called “fast foods” and quick fixes. As such, taking supplements has now become vital in providing the body with the complete nutrients it needs. Should I take supplements to be healthy? Taking supplements is part of a way to keep up with dietary and nutritional requirements nowadays. Then again, not all supplements are the same. Some supplements can be classified as synthetic or artificial. Manufacturers can isolate a nutrient in natural whole food (e.g., organic acid, vitamin, mineral) by making one in the laboratory through chemical conversion processes. The resulting product is one that is claimed to be identical to the one occurring in nature. Thereafter, this synthesized nutrient is produced in a large industrial scale for market. The absorption and utilization of the body of these artificial supplements are inferior because the body often identifies them as foreign substances. This is because these substances are not meant to perform in isolation but are supposed to be accompanied by other compounds in nature; altogether, they comprise a nutrient complex during its delivery to the body in order to perform their life-giving activity functions to the cell as nature designed it. 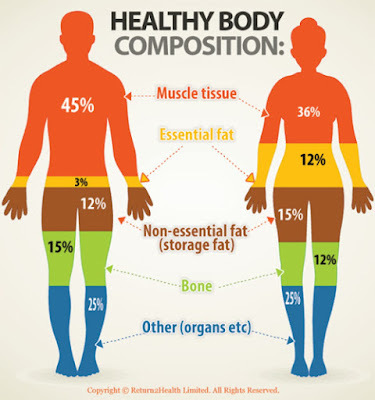 What the body needs is whole-food nutrition, which is basically consuming the right balance of whole foods. Since this is virtually impossible to achieve by simply eating, there should be supplementation that can help provide what is required by the body. Pillars 5, Inc. presents Life Enzyme, a 100% natural food in a powder sachet that provides bioavailable micro-nutrients for supplementation. Unlike synthetic supplements, Life Enzyme is sourced from 150 fruits, vegetables, and herbs. These ingredients underwent the process of fermentation for a year to bring out the food enzymes which are necessary to help release nutrients from the source ingredients. Fermentation magnifies the nutritional value of food, i.e., it increases both the quantity and quality of the nutrients in food. The whole-food nutrients could aid in relieving digestive disorders, reducing inflammation and pain, increasing energy, strengthening the immune system, cleansing blood to remove toxic agents that advance aging, reversing tissue damage, and strengthening the organs to perform against conditions which can undermine one’s health. One also has to note that 70-80% of the immune system could be found in the digestive system. 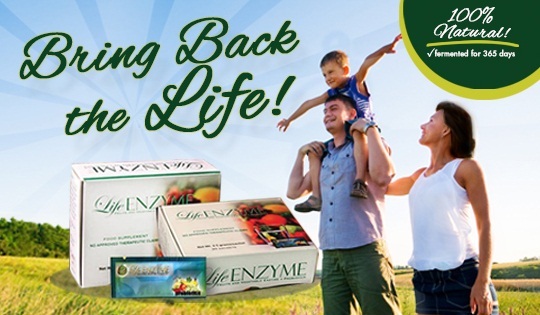 “Regular intake of Life Enzyme allows us to have a healthier digestive system which is vital to achieving good health. Being the absorber and processor of the nutrients we derive from food, we have to keep it healthy,” explains Garcia. With a healthy body comes a healthy mind. Start taking care of your body, and your mind becomes ready to support you in any of your life’s goals. Advance your health to help further your life. Remember that the first step is to advance your health. Everything else follows. Find out more. Call them at 6356566, 6356568. Like them on Facebook: Pillars 5, Inc. Check their website - www.pillars5.com.